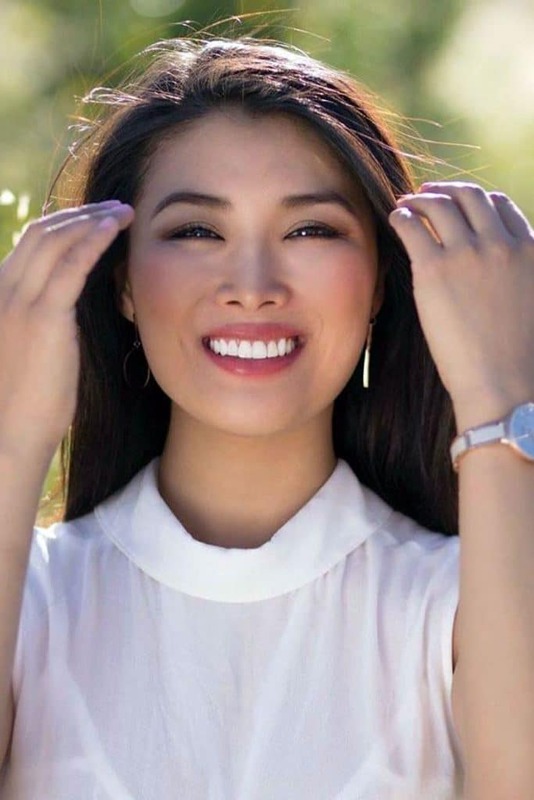 At Robert Don Dentistry in Irvine, we are experienced in dealing with full mouth reconstruction procedures and always strive to help our clients through this procedure with comfort and care. He continues his education so he's up to par with any new teeth reconstruction technology and trends in the dental industry. He's a family man who has loyal patients who continue to come to him year after year. If you are looking to see a rapid improvement to the appearance of your teeth, we recommend that you schedule a teeth whitening procedure. This solution can whiten your teeth by eight shades or more in a single office visit. To do so, we place a whitening solution on your teeth that is activated by a special laser light.